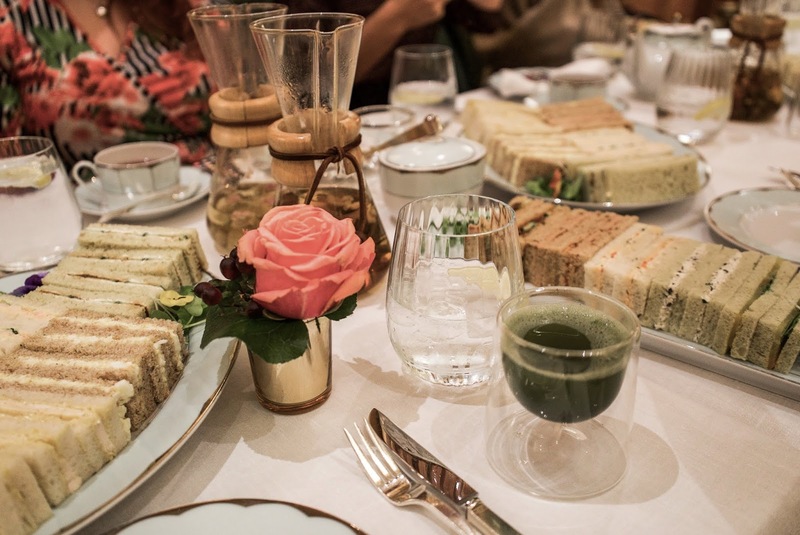 I spent last Sunday indulging in one of the top afternoon teas in London with some other lovely blogging girls. 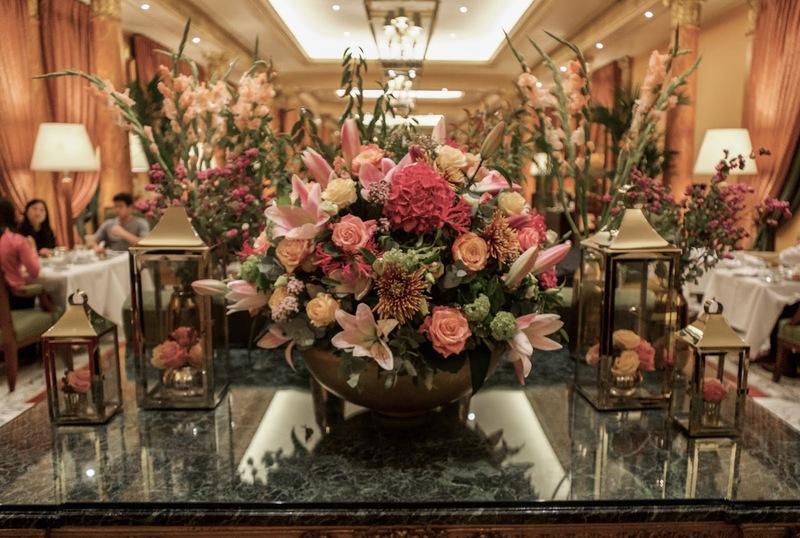 The Dorchester is one of the most beautiful hotels near Mayfair. 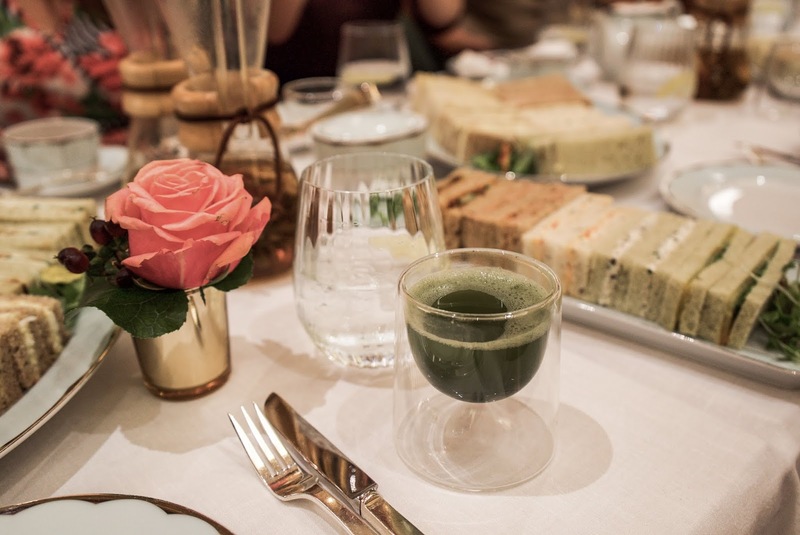 The Promenade where the afternoon tea's are held is the picture of elegance, a beautiful drawing room surrounded by marble columns. They even have an amazing pianist playing which really adds to the whole experience. 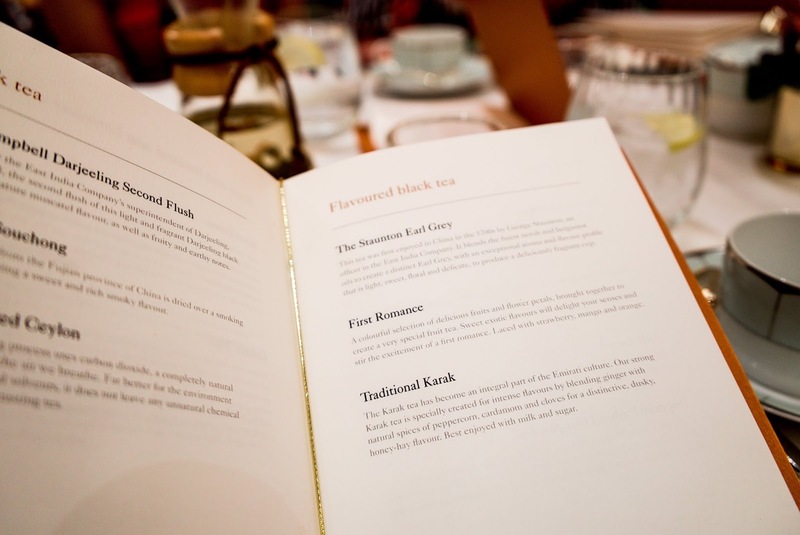 They have a vast selection of tea to choose from which is exclusive to the Dorchester. I started with a matcha tea, before switching to their afternoon tea blend. Some of the other girls enjoyed a mixture of other tea’s including a tropical punch one which sounded delicious. There is definitely something for everyone! 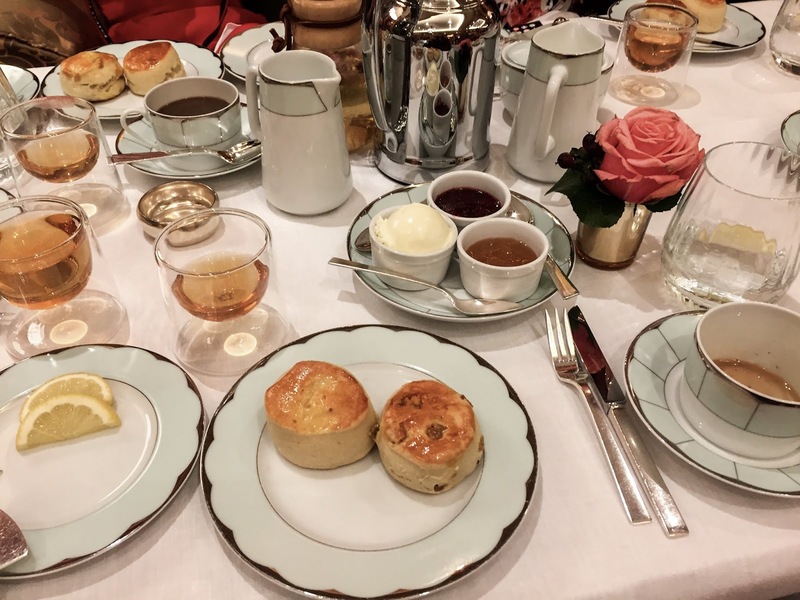 We were treated to a delicious selection of mini finger sandwiches, which they kindly kept topping up until we were full before we were served both fruit and plain scones, served with strawberry jam and clotted cream. Afterwards we were brought a beautiful variety of mini deserts that tasted just as good as they looked. They were quite adventurous for me as I am a bit of a fussy eater but they were actually so delicious. 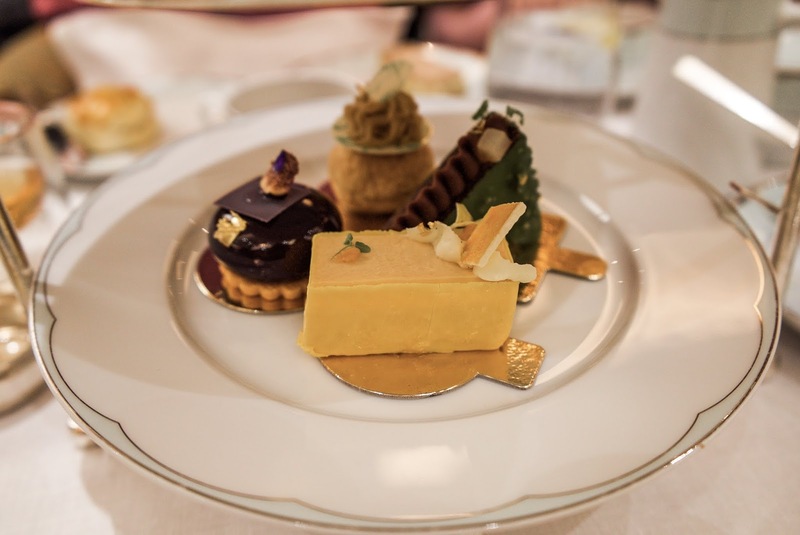 There was a Quince and Yoghurt cake, a Chestnut and Apple Choux, a Fig and Mascarpone dome and a salted caramel and pear sachertorte. The last was definitely my favourite since I am a lover of anything chocolate. I had such a lovely day and it was such an amazing experience. It was so nice to spend the afternoon with fellow bloggers chatting away and eating lots of cake, it was such a perfect Sunday. 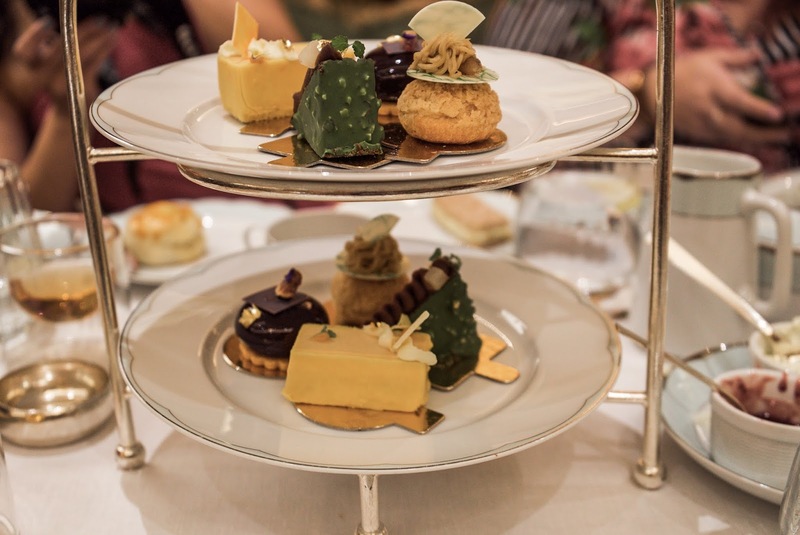 The portions were extremely generous, the food was absolutely delicious and we had such fantastic service from The Dorchester staff and I would highlight recommend! 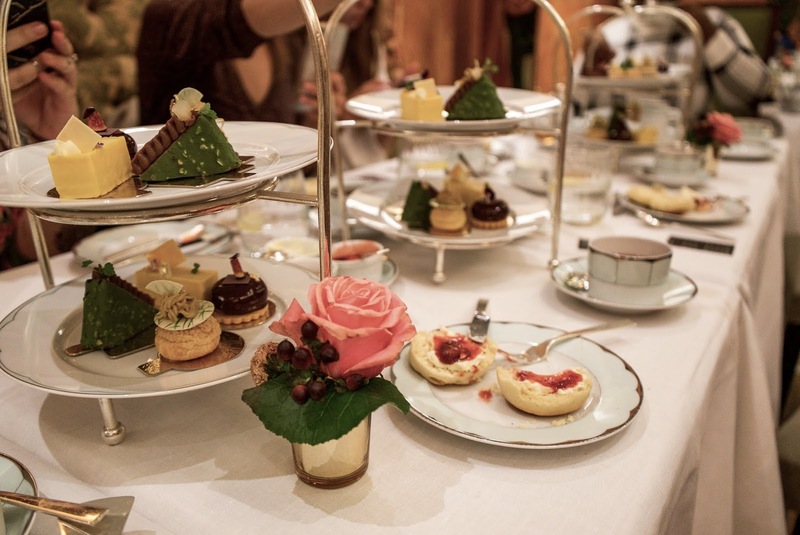 The Afternoon tea comes in at £60 per person so would be the perfect treat for a birthday or celebration. I would absolutely love to visit again sometime and take my mum as I know she would love it! Well this looks absolutely divine! Afternoon tea is one of my favourite things! Lovely photos! The quantity of young girls who are picking leaf tea has expanded in the course of the most recent couple of years, as a Victorian custom has ended up back in style. 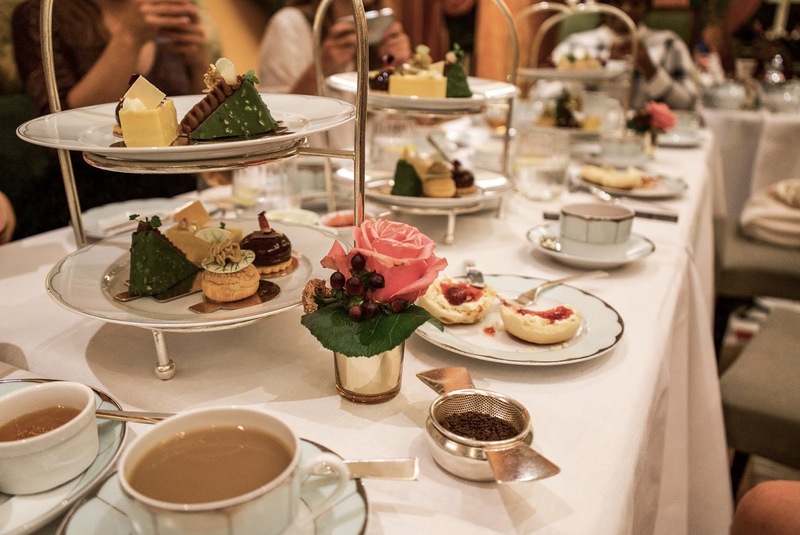 Evening tea, when women house cleaners would purchase tea and plan luxuries, for example, little sandwiches and cakes, is first idea to have been mentioned by Anna, I find a very good blog for the London escorts, If you want you can visit this site.